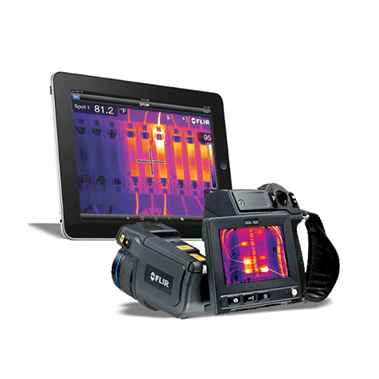 Find the right thermal imaging camera for your needs, in 10 minutes or less. Read our reviews of the best 8 thermal imagers for sale today. See how they compare. Learn about the features that matter. 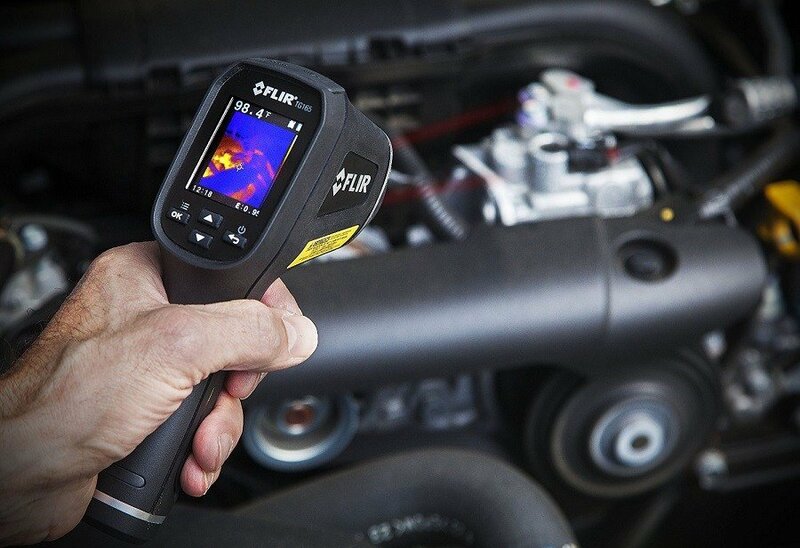 The FLIR TG165 is an affordable, light weight and simple handheld thermal imager suitable for spot checks of any mechanical, electrical, plumbing or HVAC system. The FLIR C2 Compact Thermal Imaging System is the world’s first pocket-sized thermal camera with a full list of features. The C2 isn’t much larger than a smartphone, yet it offers enough clarity and details to make it useful for many inspection applications. 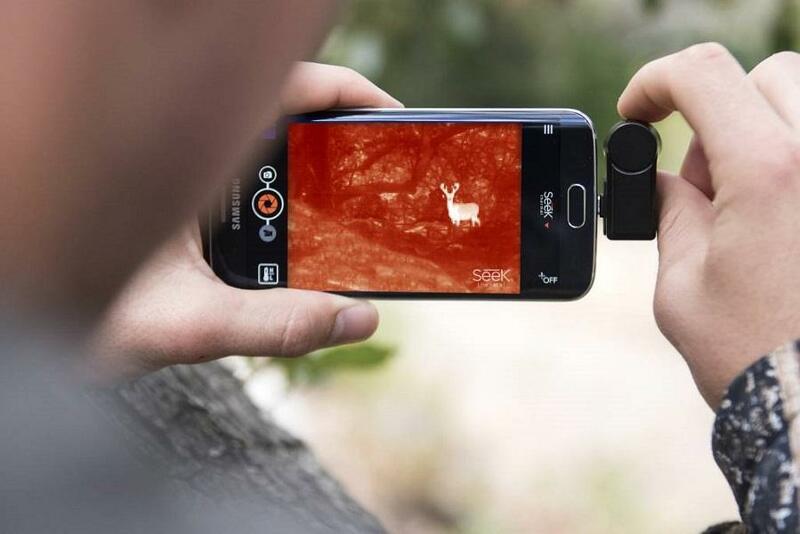 The affordable and feature-rich Seek Compact XR lets you accurately shoot thermal images from long distances using your smartphone. Receive Buying Guide Updates & New Product Reviews Automatically! What is the Best Cheap Thermal Imaging Camera? Thermal cameras capture temperature patterns that visual spectrum cameras cannot capture. But exactly how do they do this? 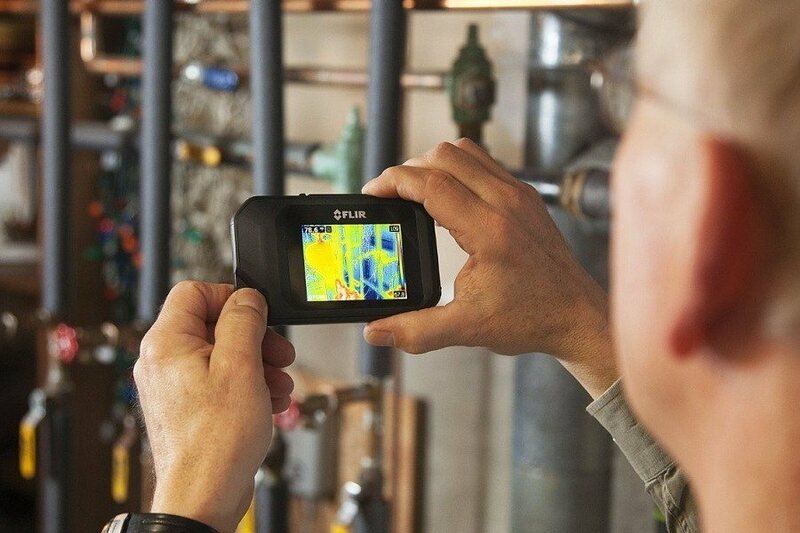 Thermal imaging is used today in hundreds of applications, from spotting electrical shorts in your home, to saving victims in a fire and “seeing” pipes through walls.